From the makers of the most successful bazaar in the north, Limitless Events proudly present its 5th installment BAZAAR FOR ALL SEASON! Don't miss out on this spectacular event! 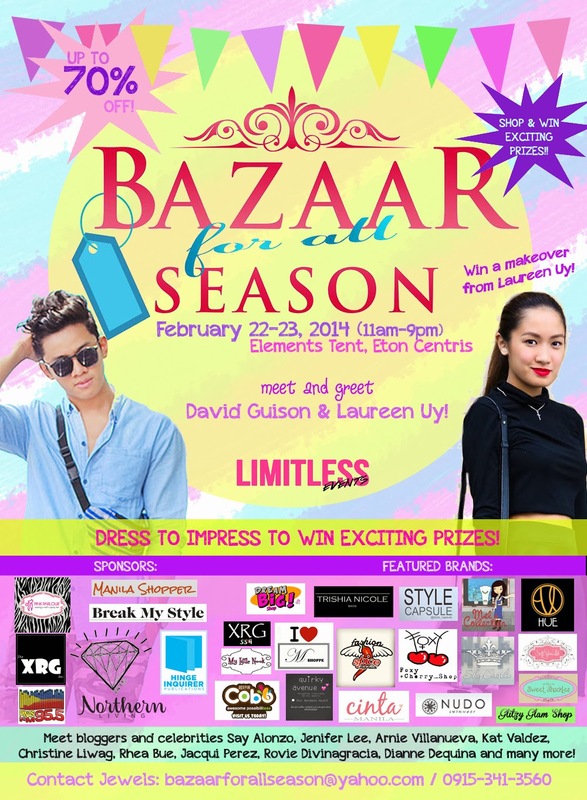 Meet and greet your favorite blogger David Guison and win a styling session with Laureen Uy! We invite the shoppers to do their pre-Summer shopping before they hit the beach. Guaranteed, a vibrant environment for shopping with music, good food, fun activities with our resident fashion bloggers Rhea Bue, Arnie Villanueva, Jacqui Perez, Kat Valdez, Christine Liwag, Dianne Dequina, Mikki Galang and a lot more! We would love to have you this February! 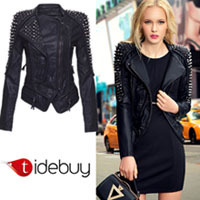 Let us grow together with over 2,000 shoppers expected! !